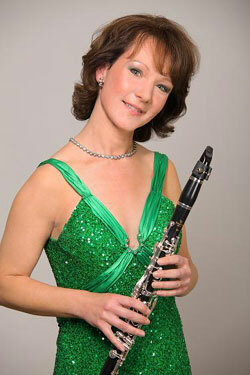 EMMA JOHNSON is one of the few clarinettists to have established an international career as a soloist. Emma has performed across Europe, the USA and the Far East, as well as in Africa and Australia in venues such as the Kennedy Center, the Concertgebouw, the Louvre and the Barbican. In Britain she has achieved particular popularity - her two recent discs on the Universal label, "Voyage" and "The Mozart Album", spent many weeks at the top of the Classical Charts. 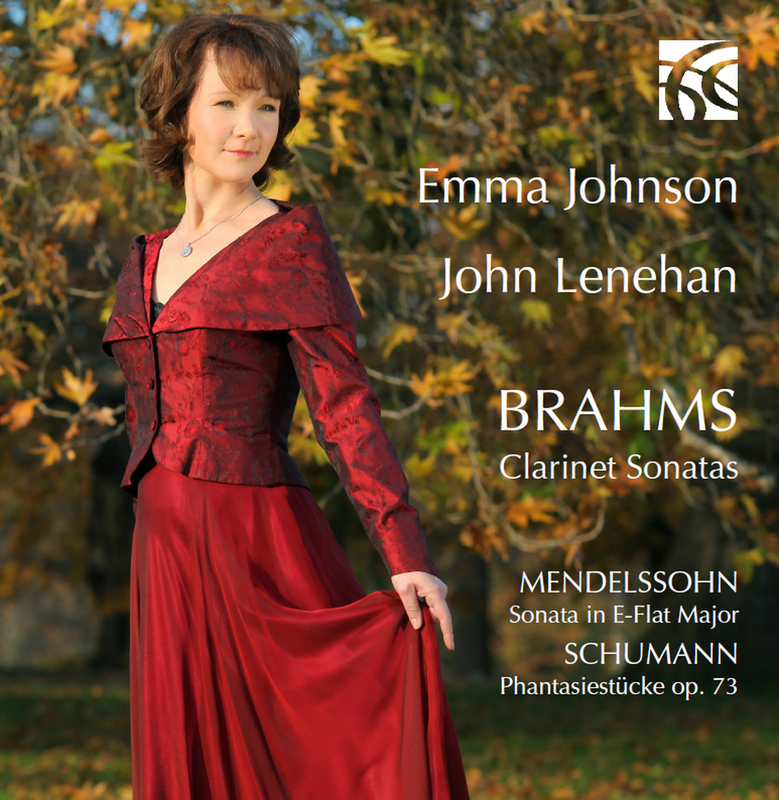 Emma Johnson has appeared as soloist with many leading orchestras including the London Symphony, Philharmonia, Halle, Tokyo Philharmonic, Salzburg Camerata and Netherlands Philharmonic in repertoire which includes over forty different concertos. A new development in Emma's career has seen her being invited not only to direct from the clarinet, but also to conduct orchestras such as the London Mozart Players and the Royal Philharmonic. Emma is also in demand as a recitalist and chamber musician. She has collaborated with quartets such as the Takacs, Brodsky and Contempo and she is director of her own ensemble, Emma Johnson and Friends, a versatile wind and string group. Emma has achieved great success as a recording artist with over 20 discs to her name. Her Finzi Concerto CD was nominated for a Gramophone Award and Pastoral was a CD of the year in the BBC Music Magazine. Details of her recordings as well as her concert schedule are available on Emma's website. Emma's TV appearances have ranged from prime time chat shows to gala concerts with Cleo Laine and Yehudi Menuhin. Radio appearances include Artist of the Week on both BBC Radio 3 and Classic FM. She enjoys writing about music and has presented various feature programmes, including most recently a Radio 4 broadcast about the composer, Gerald Finzi which was chosen for Pick of the Week. The theme tune played by Emma for the Victorian Kitchen Garden series on BBC television became a popular hit. 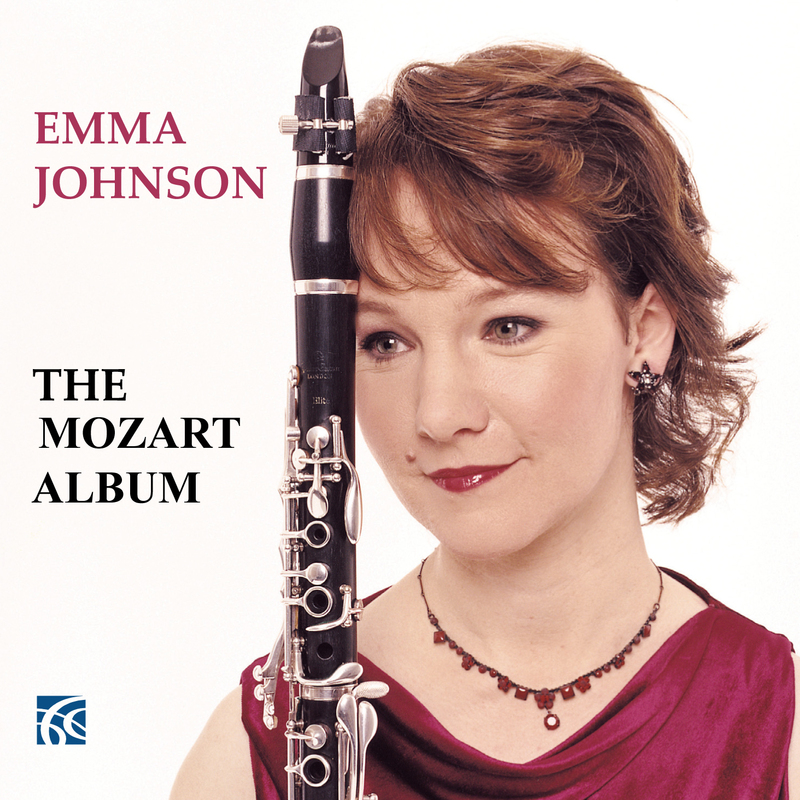 Emma Johnson plays an instrument by the English clarinet maker Peter Eaton. She lives in London with her double bass playing husband, Chris West, and their young daughter, Georgina.